The SSASS learn to race program is a skier/snowboard development program for SSASS students with intermediate skiing, sit-ski or boarding skills who are looking for fun, coaching and challenge. The program helps students to develop advanced alpine techniques using adaptive methods and focuses on building student independence on the mountain using a race program format. Weekly Sunday coaching sessions at SilverStar Resort from January to April. The program is all day with 2 hr sessions on the mountain in both the morning and the afternoon. 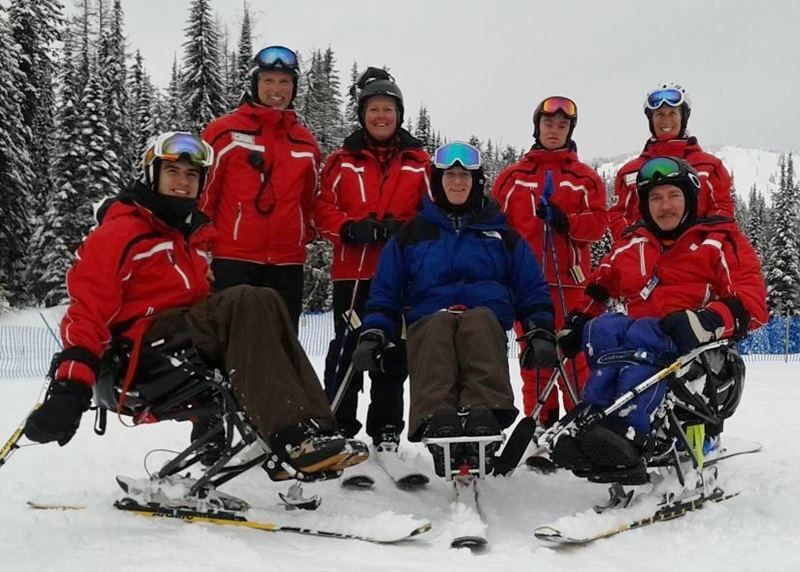 Possible participation at local race events and the BC Adaptive Snowsports “Building our Best” camps and races at ski hills across the province.